Last year, the MoonJune Records label issued a new Soft Machine album: "Drop" (Moon June MJR 023). The album presents recordings from the 1971 tour, with Phil Howard! This release can also be downloaded from Mininova.org, LegalTorrents, Last.fm and The Free Music Archive! Why? Because everybody needs free music. na Virada Cultural, Pça da República às 17,15hs, grátis. no Aldeia Turiassú, uma grande festa num oásis, venha ver e curtir o Mr Big Voice de perto, abre às 22,00hs e show à 01,00h, músicas novas, R$40,00 antecipado e R$50,00 no dia. 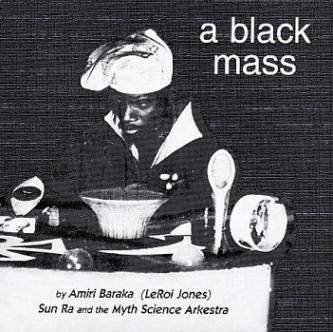 "Black Mass" is a play by Amira Baraka. Sun Ra and his Arkestra provided the (improvised) music for the recording of this piece way back in the sixties. When the album came out in 1968, it got distributed by Amiri Baraka himself and not through the proper distribution channels. That's why the original vinyl album never was sold in record shops and why it became one of the most sought after albums in the Sun Ra discography. 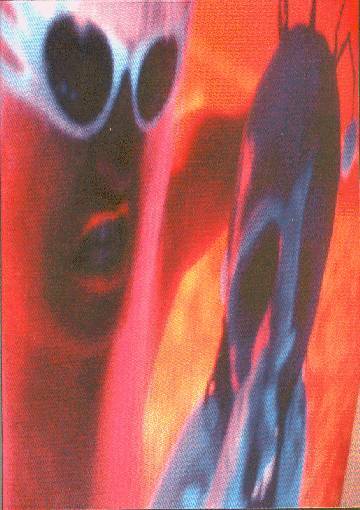 In 1999, Son Boy records re-released the album on CD. Do keep in mind that this is a recording of a play, and that the music only is there in support of the play. June 13 & 14, 2009, The Holland Festival will be presenting "Varèse 360°"
Asko / Schönberg Ensemble, The Rotterdam Philharmonisch Orkest & Capella Amsterdam, under the direction of Peter Eötvös, will be performing the complete works of Edgard Varèse. The performance will be repeated in Paris on October 3 & 4, 2009. Last year, Dutch band Kraak & Smaak recorded their second album: "Plastic People". This is a two-CD set of live performances of Flo & Eddie (Mark Volman and Howard Kaylan of The Turtles), appearing at The Bottom Line in New York City from 1979 to 1994...totally unreleased, 1.5 hours of comedy and music." The Sun Ra Arkestra invaded Tilburg during the latest edition of the ZXZW festival, September 2008. I was there, and I can tell you that this was one great week. "Live At The Paradox" offers the recording of the Saturday night concert. It was memorable. Marshall Allen took the lead with superb soloing on his EVI. Being there was great. Listening back is still great. Finally! Octafish's new album "Doktor Fleisch" will be released on May 13, 2009! Holt' euch den Doktor!!! Go and get it!!! "The Torture Stops For You"
It's the 1978/02/15 Berlin concert. It's a 3-LP set on Dandlion Dan-002 and it's has been produced in black, blue and red vinyl. In limited quantities, as you can imagine. 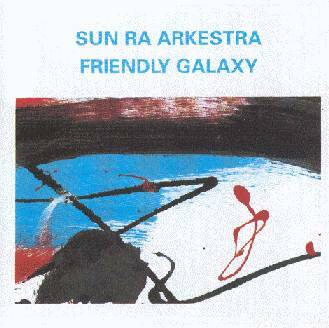 Well, actually, this might be one of the 'jazziest' records that Sun Ra & The Arkestra made. Big band jazz and Sun Ra classics, all on one disk. 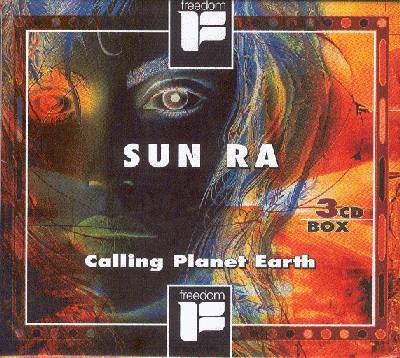 In 1998, the German Freedom label issued a 3CD box set that included three Sun Ra albums. I'm not sure, but I think the albums were sold seperately as well. 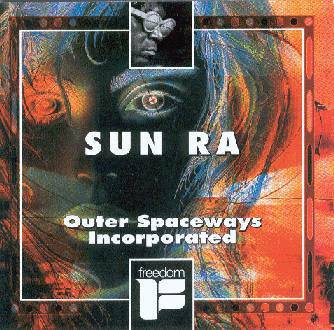 The first album of the CPE box is entitled "Outer Spaceways Incorporated", which is a bit weird because the Sun Ra discography already had an album with that title, released on vinyl in 1974. What you hear on this disc is a re-issue of the 1971 "Pictures Of Infinity" vinyl album (incl. one previously unissued track). The recordings on this disc probably date back to 1968, New York City. And this is a great record. Only five tracks and over 40 minutes of music. Disc / album number two in the box set is called "Spaceways", but it's in fact a re-issue of the 1974 Saturn vinyl album "Outer Spaceways Incorporated" album. Material of this album has found its way to a number of Saturn vinyl releases, and after hearing it, I can understand why. This is great stuff. Part three of the "Calling Planet Earth" box set offers the 1971/12/05 Copenhagen, Denmark, concert recording. Word has it, that Sun Ra didn't get paid for his Denmark concerts and that he had to sell the recordings that he had made so that he could buy plane tickets. One of the tapes that he sold is this one, from the Tivoli concert. He sold it to the Black Lion label, but the tape was never used by Black Lion. In 1998, DA Music / Freedom eventually released it on CD. The concert itself is quite impressive and includes three superb compositions from the 'Discipline' series. Two days later, the Arkestra landed in Egypt and added another fine chapter to Sun Ra's musical journeys. 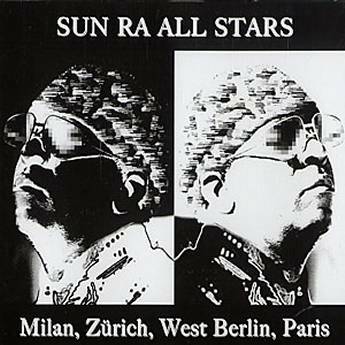 October and November 1983, Sun Ra toured Europe with his Sun Ra All Stars band. The band was called "All Stars" because it included Lester Bowie on trumpet, Don Cherry on trumpet and Archie Shepp on tenor and soprano saxophones. Add Marshall Allen and John Gilmore and the "All Stars" label seems appropriate. 5 CDs of great material with high energy jazz improvisations. This impressive box came out last year on Transparancy. Can you imagine a radioshow that has a playlist that includes Negativeland, Zappa, Zamla Mammas Manna, Sun Ra, The Residents and Les Chiens Comiques ? FRANK THE CHARTS UP !! cheerz - have a rockin week wherever you at ! 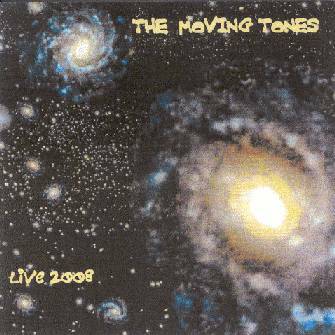 Belgian quartet The Moving Tones first hit the news in 2008. The band was set to tour with Ed Mann, but when that didn't happen, they added Benoît Moerlen as special guest and played some extraordinary concerts. I was fortunate to see the band perform in Breda, where not only Benoît Moerlen, but also Cathérine Smet turned up. It was a memorable evening. Just recently, "Live 2008" turned up. It's a promo album with concert fragments from Paris, Breda and Liège. Let's hope that this is the start of another series of concerts. Gregg Russo will be adding another couple of Jimmy Carl Black titles to the Crossfire Publications download series. Greg mentioned a Black, Pini and Jesdinsky recording, as well as two Route 66 - All Star recordings, plus the Black, Brown, Stone session. Check out CDBaby for the other Jimmy Carl Black downloads / albums. First the bad news: Zappatika's concert in Dresden (which I announced for later this month) will not be happening. A pity for the German fans, but the band was hoping for more concerts in Germany around the same time. As this is not the case, expenses would be too high to make the trip & just play one gig. The good news: the band will be touring in July. Eindhoven on the fourth, is just the first concert that has been announced. The band is taking requests. Check out the thread over at the Zappateers site and let the band know which song you want them to perform!! 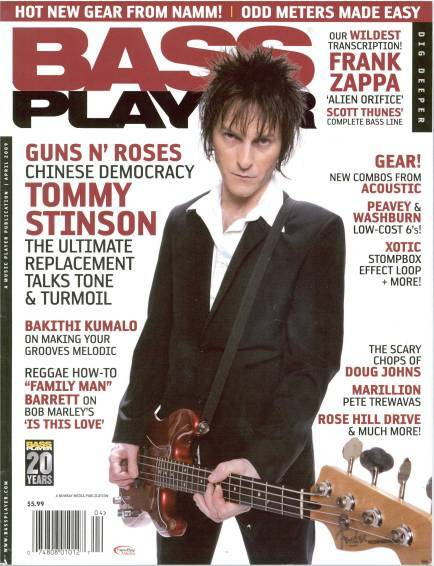 This issue of Bass Player included a 5-page article / transcription of 'Alien Orifice' by Bryan Beller. 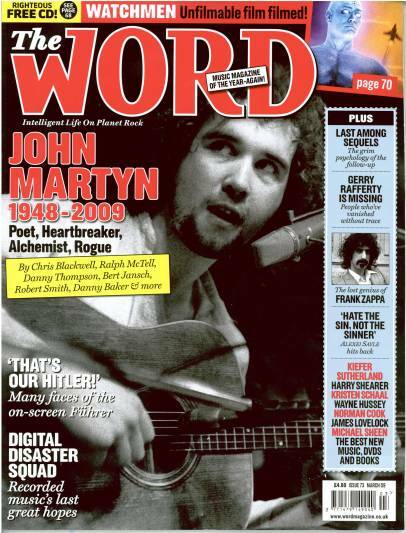 The March 2009 issue of The Word included a 3-page dvd review of "FZ & the MOI in the 60s" by M.Ellen. 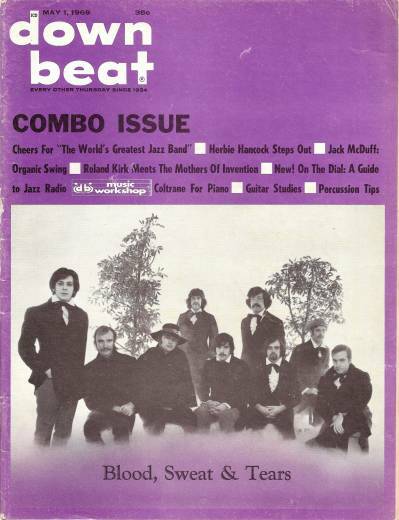 The May 1969 issue of Downbeat magazine included a concert review from the Boston Globe Jazz Festival where Roland Kirk jammed with the MOI. Article by A.Heinman. Issue number 28 of New Times, a Tuscon Arizona local music weekly, featured a 2-page FZ interview by D.Foote, C.Bufe & J.Ridgay. 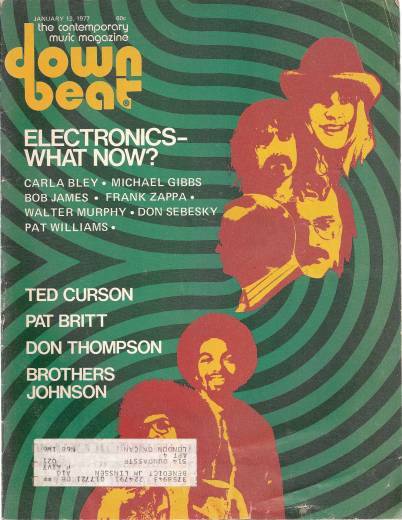 This issue of Downbeat included "Electronic Projections" by A.J.Smith & B.Henschen, and an article on the state of electronic music. 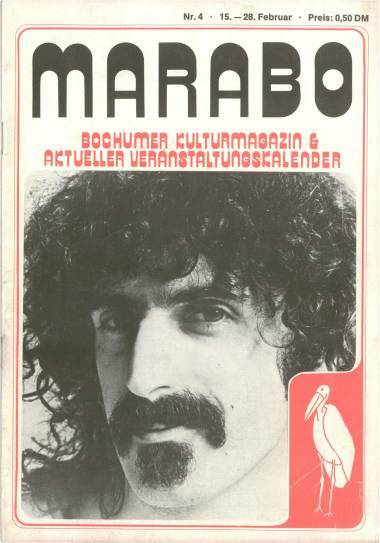 This issue of Marabo included a weekly entertainment guide for the Bochum area, a Zappa article by Joko, & a Dusseldorf concert review by K.King, plus a Munster gig ad. The December 1971 issue of Italian Ciao 2001 magazine included a 4-page article by D.Salvatore & a review of 200 Motels by E.Caffarelli. Have you visited the Zappanale website recently? The home-page has a link to a recent NPR broadcast: "All Things Considered" from 2009/04/09. 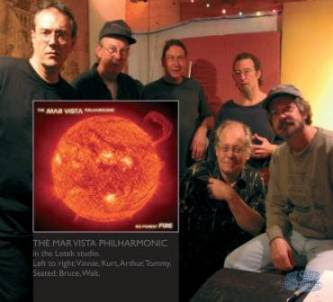 The Mar Vista Philharmonic: "No Forest Fire", with Tommy Mars, Bruce Fowler, Walt Fowler, the late Kurt McGetrick, Arthur Barrow and Vinnie Colaiuta. 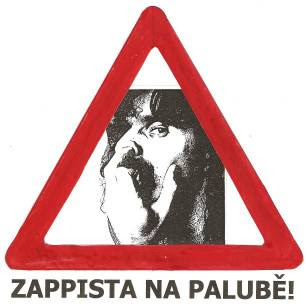 The Czech Frank Zappa Fan Club made a sticker that said "Zappista Na Palube", which means "Zappista On Board". The Czech Frank Zappa Fan Club is making t-shirts with the above drawing. The drawing dates from 1969 and is by comic book artist Kaja Saudek. A bigger version will be uploaded to the UM files later today. 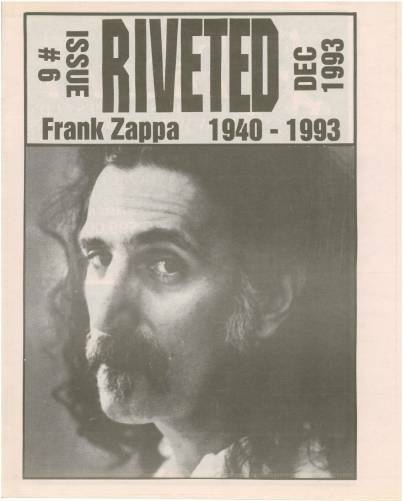 The December 1993 issue of this Houston Texas local music monthly had no Zappa content inside. 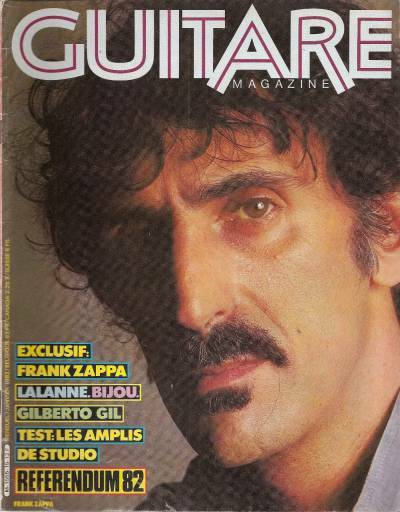 This issue of Guitare included a 7-page article by F.Vincent plus 5-page transcription from 'Sinister Footwear'. 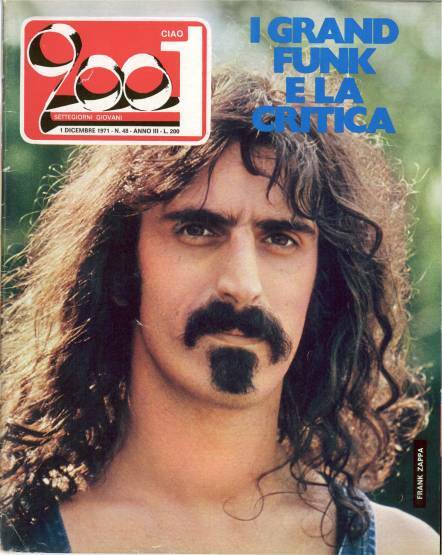 This issue of Celebridades included a 20-page Zappa special, mostly family photos & portraits of FZ. 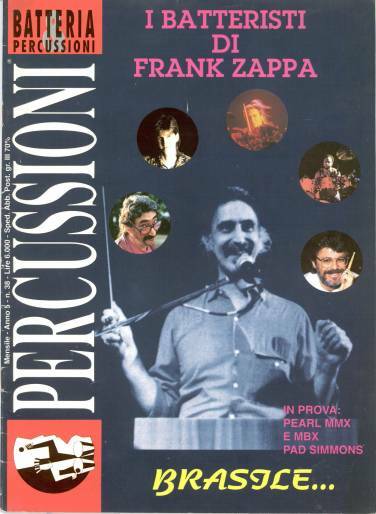 The January 1994 issue of Persussioni included an article on the drummers of Zappa [M.Boco] plus interviews with Jimmy Carl Black [G.Salvatore] & Ralph Humphrey [K.Smart], quotes by Bozzio on Colaiuta, Wackerman on FZ & Thompson on FZ, & a drum transciptions of 'Waka Jawaka' & 'Heavy Duty Judy [F.Napoli]. 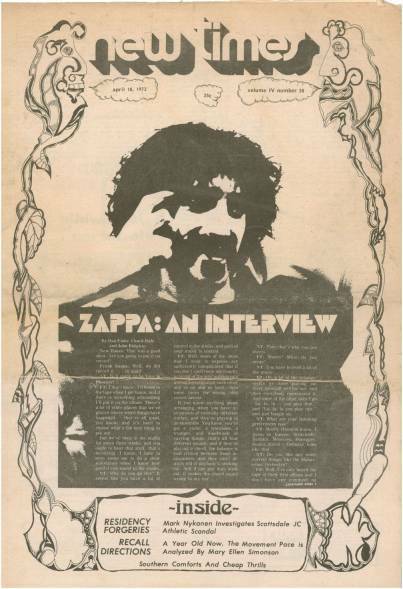 The May 2009 issue of British Record Collector magazine has an interview with Gail Zappa. In 2001, The Residents toured the world with their Icky Flix project. It was their 30th anniversary celebration, and the show included compositions from the entire Residents career. Out now, on Ralpho, is a limited edition (500 copies) DVD of their Seattle show, on 2001/03/30. It's a multi-camera recording, but it's not to be compared with a professional video recorded show. And the packaging looks a bit cheap as well. 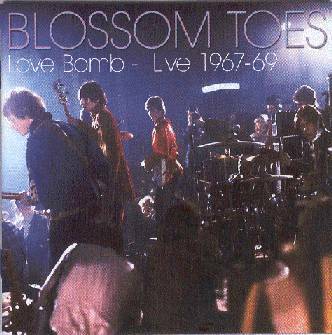 This brand-new Blossom Toes release on Sun Beam Records is a 2CD set, and it collects live recordings from 1967 up to 1969. Blossom Toes is a psychedelic UK band. They only existed for a couple of years, but were (and are) a pretty famous band. the new CD by the MVP - the Mar Vista Philharmonic: NO FOREST FIRE (Zonic Entertainment ZEN 2005) is out !! Tommy Mars (keyboard), Bruce Fowler (trombone), Walt Fowler (trumpet), Kirk McGetrick (barytone sax), Larry Klimas (soprano sax), Arthur Barrow (bass) and Vinnie Colaiuta (drums). THE NEW SUN RA ALBUM ARRIVED TODAY !! I should really call it a day, but this one needs some pluggin', even if I haven't heard it yet. The latest Transparancy box set arrived today!! 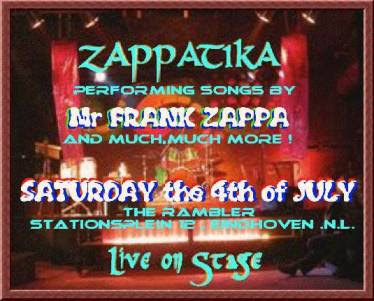 We will do an extra special set for FZ-MUSICAL-INDEPENDENCE-FROM-GAIL DAY !! Come one -come all - we gonna have us a ball !! 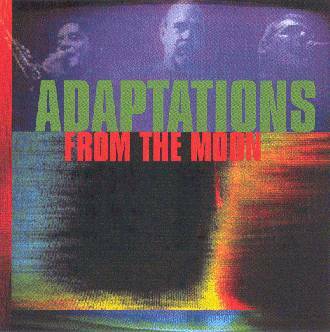 "Adaptations From The Moon" is a Tuxedomoon tribute album. It got released a couple of years ago by Oliver Schupp (from the www.tuxedomooning.com website) and it includes a version of 'Ninotchka' by one of my favourite belgian bands: Phlitman & Kangaroo. Am I a big fan of Tuxedomoon? Well, hardly. And that's because I'm not familiar with the music. Should I be? I don't know. You tell me. I know that they were from San Francisco and that they got signed to Ralph Records, the label of Residents fame. But that's over 20 years ago. It even seems that they are back together again since a couple of years. The U.S. Army Blues Jazz Ensemble with special guest conductor Ed Palermo plays the music of Frank Zappa! The EPBB is releasing a new album on Cuneiform Records this month entitled "Eddy Loves Frank", with seven new arrangements of Zappa tunes, and a heartfelt arrangement of 'America the Beautiful'. 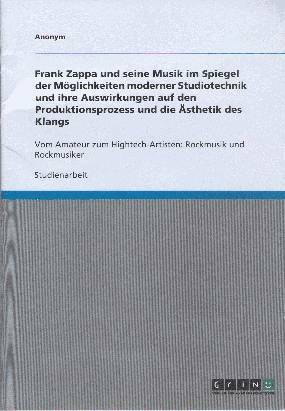 This is the group's third album of all-instrumental, big band arrangements of Zappa's music. Tomorrow night, Thursday April 16th, Canvas TV (belgian national tv channel) will be showing "Classic Albums: Frank Zappa's Apostrophe'/Over-nite Sensation"
The U.S. Post Office is about to release / has released a series of Simpsons postage stamps. Our new CD "Eddy Loves Frank" will be released May 19, 2009 on Cuneiform Records! Join us for our CD Release Party Wednesday June 3 in NYC! German GRIN Verlag published a paper that was issued on the Berlin University in 2002/2003. The paper counts 20 pages which makes the title almost longer then the article itself. Yesterday, I received upgrades of two Sun Ra audience recordings. The first one is the 1984/04/10 concert in Tampere, Finland; the second one is the 1988/05/08 concert in Cologne, Germany. That's why I dare to declare Tuesday, April 14, 2009, Sun Ra Morning (and Afternoon) in Vosselaar. As a part of this celebration, I've added data for another five Sun Ra albums to his discography section over at http://www.united-mutations.com/. The re-issue of the ultra-rare 1976 Sun Ra album "Sun Ra featuring Pharoah Sanders & Black Harold" has already been sold out. Due to high demand (from on-line orders and a couple of distributors), the album is already out-of-stock over at ESP. The album is getting a reprint, and the new batch will be ready in about three weeks. Here's another excellent release from the Lama Recordings record label. 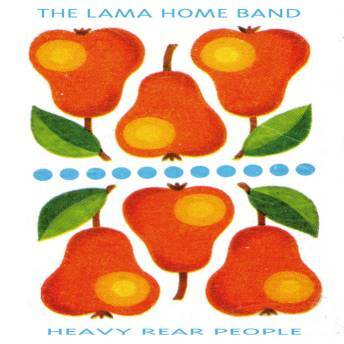 The Lama Home Band shows what making music is all about. No compromises. They're only in it for the music. Again, excellent stuff. D.Down and K.Kangaroo have my vote. A new release by J.Phlitman and K.Kangaroo always makes my day. "On The Tip Of Our Tongues" is a collection of tunes from 1985 to 2006. Mental food for Residents fans. UK psychedelic band Blossom Toes will be releasing a new album. The album will be called "Love Bomb" and will present live material from 1967 up till 1969. Good news for Zappa fans as well as it will include the band's performance at Amougies, including the Frank Zappa guest appearance. March 27, 2009, the Sun Ra Arkestra performed at the 'A-Trane' in Berlin. The concert will be broadcast on German radio on 2009/05/06. 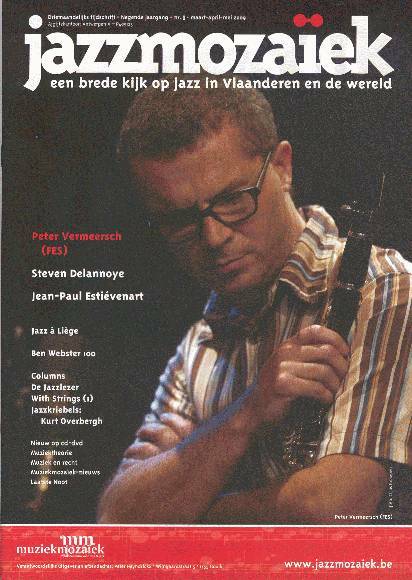 Peter Vermeersch, head of FES (short for Flat Earth Society), can be found on the cover of the latest Jazzmozaiek. The magazine carries a fine interview in which Peter Vermeersch discusses among other things the two new FES albums: "Cheer Me, Perverts" and "Answer Songs". "Answer Songs" will be featuring compositions that were written as an answer to other songs. 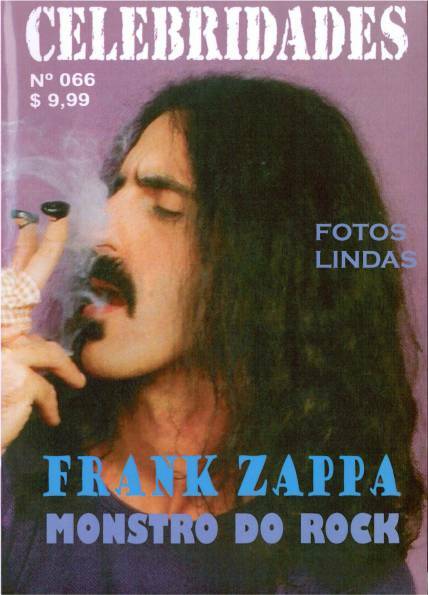 For instance, Bruno Vansina wrote 'Leave Nothing' as an answer to Zappa's 'Peaches En Regalia". Corrie van Binsbergen and Peter Vermeersch wrote 'Thursday 12th' as an aswer to both the Boomtown Rats' 'I Don't Like Mondays' and Monk's 'Friday 13th'. All performed by the Flat Earth Society. I was able to listen to the demo for "Answer Songs", and I can already add that this will be somethings that you'll really want to hear. I'm not that big a fan of the Easter Bunny, but I do like the picture that got sent in by Bohous. 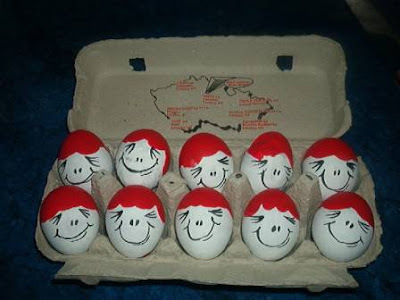 So here you go: "Happy Easter, everyone !!" Last Friday, I received a great surprise: a little package, straight from California, containing a bunch of Sun Ra material: a couple of cards, a magazine, and a CD album. I'll tell you more about the magazine later on. Right now, I really want to mention the CD. As you can see on the above picture, there's no 'real' title or anything on the cover. The back-side says "Sun Ra Research CD Two" and has a listing of names and dates. The name-section includes Sun Ra and various other members of his Arkestra, plus John and Peter Hinds. That's more than enough to make me curious. The actual album is a collection of interview fragments, mixed with music. I like this. I really like this. The whole album sounds like some sort of collage. It's this mixture of spoken word and music that makes you become a part of it all. It's as if you're sitting alongside Sun Ra. 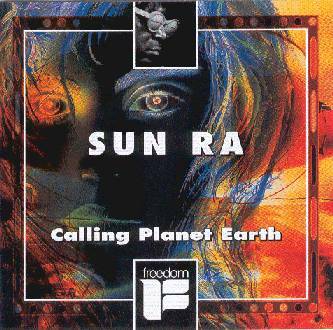 Sun Ra Research is a project by John and Peter Hinds. 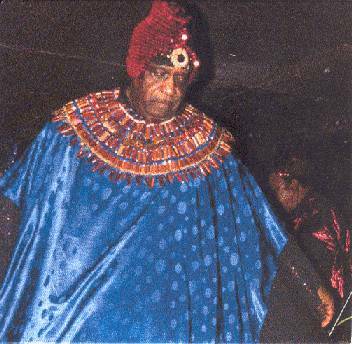 Peter Hinds has been publishing Sun Ra Research, a fanzine with interviews, since 1995. 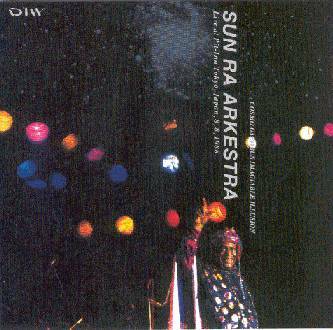 Sun Ra Research CD Two is a fine addition to the Sun Ra discography. It has me eagerly awaiting CD One. 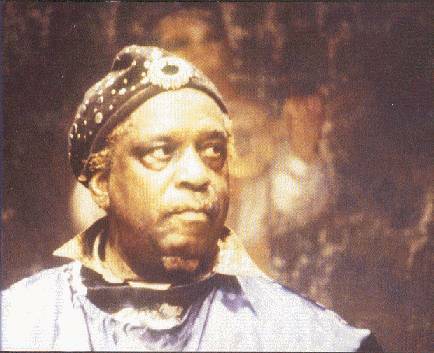 Sun Ra Research is making material available through their ebay shop: "sunraresearch". And check them out on YouTube as well! CB recorded at a festival in Amougies '69. 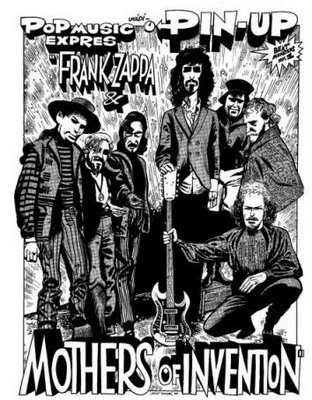 Not much known about this festival except that Frank Zappa played announcer for the bands and played with several bands including the Pink Floyd (Interstellar Overdrive). Audio bootlegs from this festival are circulating. April 22, Corrie van Binsbergen will host another Brokkenavond in Amsterdam. at 21.40 h Swedish septet Paavo will take the stage. Paavo is touring Europe right now, so check out the dates, and listen to the samples. 'Contemporary jazz', one might say. Dwalmacat is one of my favourite radio shows. And it has the great advantage that you can listen to it 'on demand' on the internet. The latest broadcast included tracks by Pere Ubu, Albert Marcoeur, Fantômas and Fred Frith, just to name a few. For the last hour or so, I've been enjoying a Carlos Santana / Wayne Shorter Band show that is being seeded at DimeADozen right now. An 1988 concert (live in Umbria, Italy) that got broadcast on Italian TV. 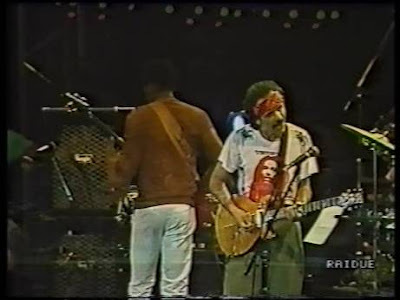 After a bit of surfing, I learned that another 1988 Santana / Shorter concert (the Montreux one) got released on DVD only two years ago. I guess I'll have to add it to my wish-list. 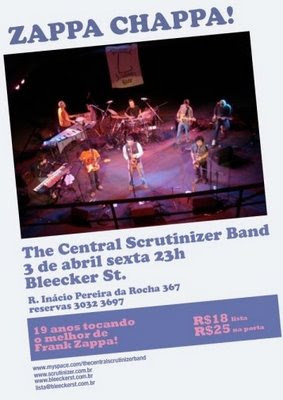 Here's the flyer / poster for the Central Scrutinizer Band's gig at Bleecker St.
CBC, which might stand for Canadian Broadcast Company, has a website that includes various music channels, news, blogs, streams, and much more. 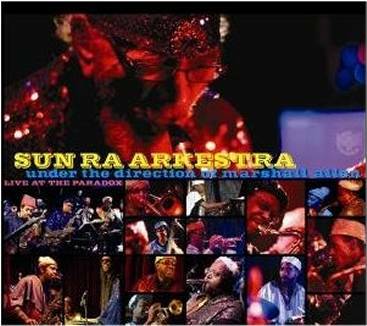 Their "concerts on demand" lists a concert of the Sun Ra Arkestra (under the direction of Marshall Allen) from last October. 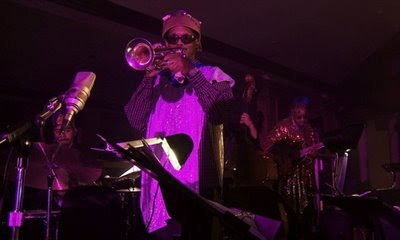 The concert was called "Hymn to the Universe" and was a cooperation between the Sun Ra Arkestra and the Coleman Lemieux & Compagnie dance group. Earlier this year, Gambit Records released "Jazz In Silhouette". 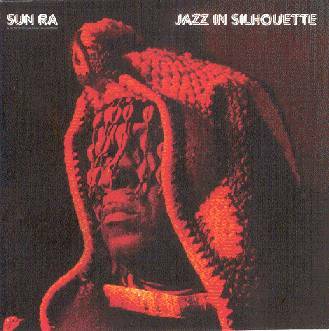 This CD is a re-issue of two classic Sun Ra albums: the "Jazz In Silhouette" album from 1959, and the "Sound Sun Pleasure!!" album from 1970. Contrary to what the release-year suggests, both of these albums were recorded about fifty years ago. This new Gambit disc includes these two albums plus 2 bonus tracks, both recorded around 1958 as well. "Jazz In Silhouette", the 1959 vinyl release was one of Sun Ra's first albums, and it includes some of the best-known Sun Ra compositions in their original, Duke Ellington-like, straight forward big band jazz approach. 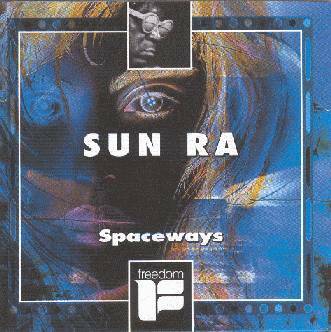 'Enlightenment', 'Velvet' and 'Images' are some of my Sun Ra favourites. Although recorded in 1958, "Sound Sun Pleasure!!" got released in 1970. It uses the same musicians (James Spaulding, Marshall Allen, John Gilmore, Pat Patrick, ...) and has the same sound as "Jazz In Silhouette", but this time it's not just Sun Ra compositions. Again, great stuff. The two bonus tracks, 'Great Balls Of Fire' and 'Planet Earth', are both Sun Ra compositions and fit perfectly on this release, making it clock at almost 75 minutes. This is essential Ra material. Maybe you have the original albums, of maybe you have the Evidence CD-re-releases from 1992. If not, you really need to hear this. This is where it all came from. Sun Ra's "Cosmo Omnibus Imagiable" (or probably better known as "Live At Pit-In, Tokyo 1988") initially got released in 1988 in Japan. If I'm not mistaken, the album got re-released a couple of months ago. I don't know if this new release is any different from the 1988 album, but I don't think so. This is a great recording of an excellent concert. If you're into Ra, this should be part of your collection. I added the data to the UM files earlier this week.